Forests for the World is a 106 hectare demonstration forest with 15 (8.5 mi.) 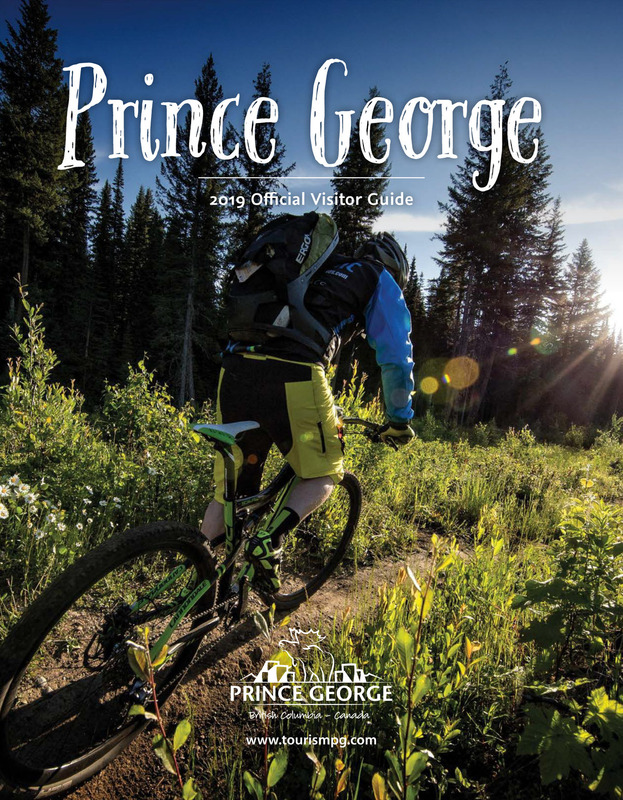 kilometres of hiking trails located in the heart of Prince George, BC, Canada. The park, established in 1986, enables adventurers to learn about the various forest eco systems and the flora and fauna that thrive in the Fraser - Nechako Plateau region. Over the years thousands of spruce, pine and Douglas fir trees have been planted throughout the park. Some areas have been left in their natural state for regeneration. Both methods of reforestation provide an opportunity to view the difference between a natural and a managed forest. The main trail to Shane Lake is very well maintained and frequently travelled. At Shane Lake there are many amenities to ensure a good time. There are picnic tables, a picnic shelter, a BBQ pit, fire pits, pit toilets, a viewing platform and two fishing docks. From the Cariboo Hwy (97) head east on 15th Avenue. Continue driving until 15th Avenue hits Foothills Blvd and University Way. Follow Foothills Blvd. Take a left on Cranbrook Hill Road. At Kueng Road take another left and continue driving to the parking lot at the end of the road. See the Destination Parks map for more location details.